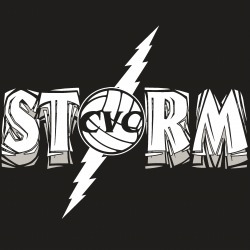 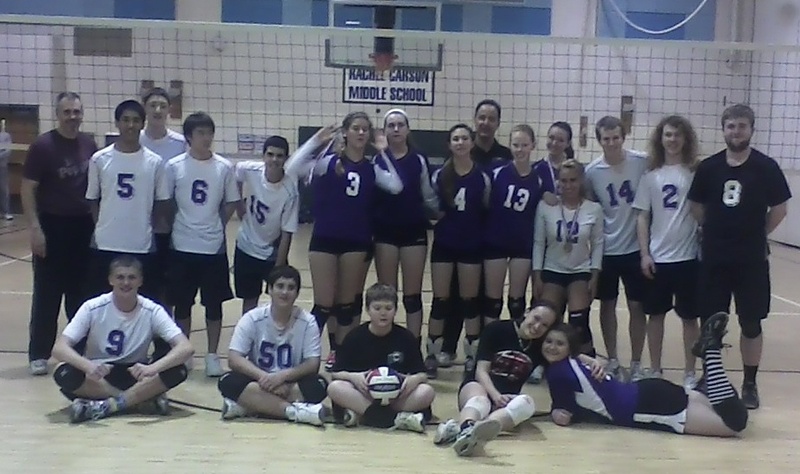 Please contact Melissa Fedors at pagefedors@hotmail.com if you would like to play volleyball with Chantilly Volleyball Club this winter. 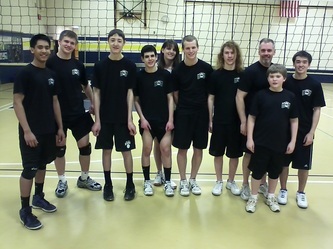 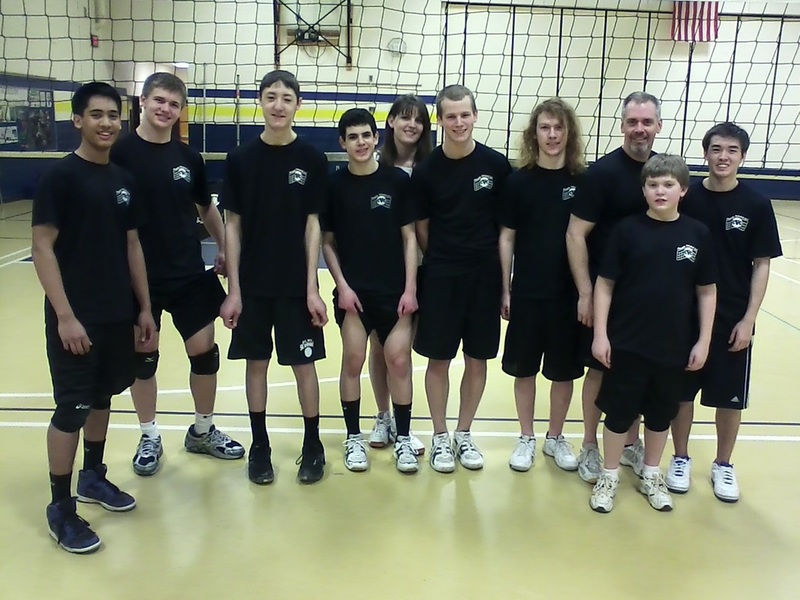 Good job at the interleague tournament on 3 March 2012 at Rachel Carson MS.
Congratulations to all players who participated in this annual tournament. The mixed boys' teams finished 1st and 2nd. 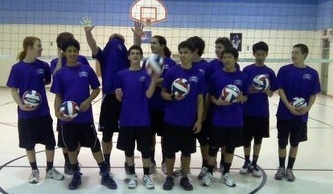 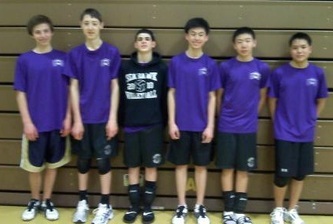 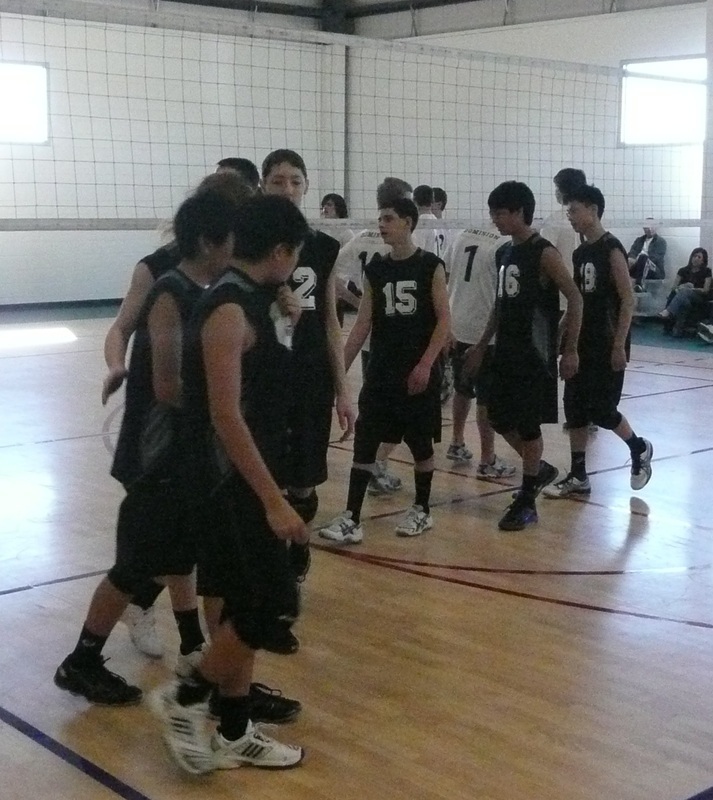 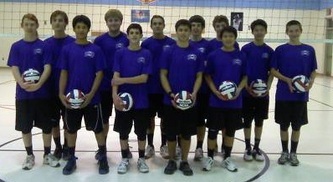 Congratulations U15 team on your good play at the 2011 Regional Tournament. 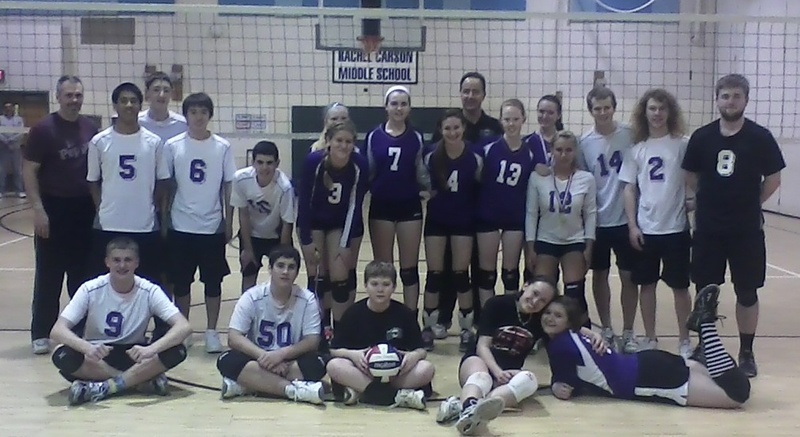 Thank you to both Coach Bill and Coach Kara for their support throughout the season and for the parents who came out to cheer on the team. 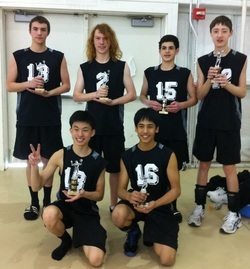 Congratulations to the 16s boys on their second first place finish in as many tournaments. 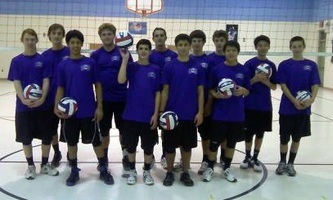 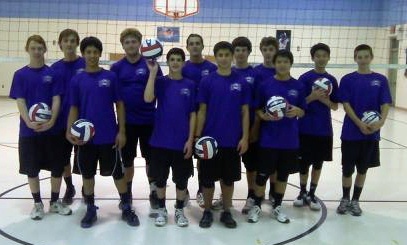 Also, congratulations on their first place finish at South Lakes on 27 March.